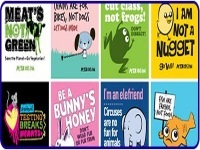 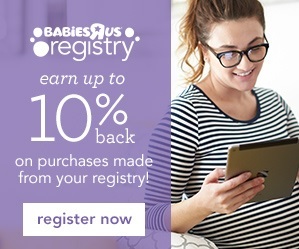 Expired: 10% Off Baby Registry at Babies R Us! 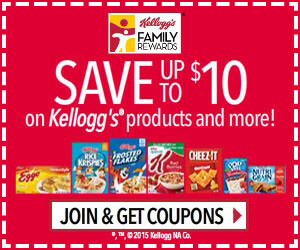 Expired: Get Free Rewards from Kellogg’s Family Rewards! 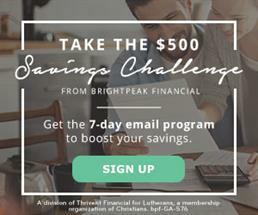 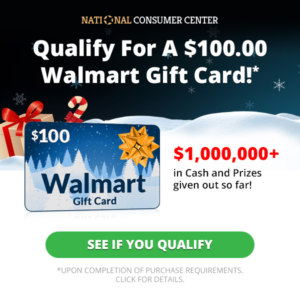 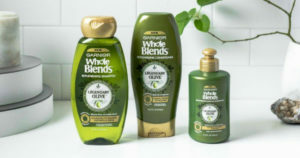 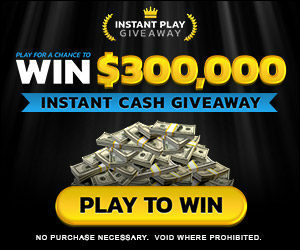 Expired: Win a $100 Walmart Gift Card Plus Daily Giveaways! 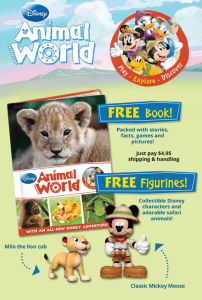 Expired: Disney Animal World: Free Book & Disney Characters! 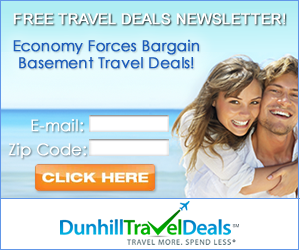 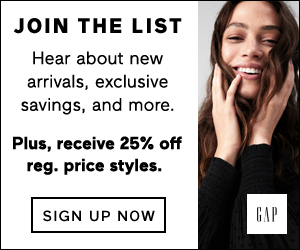 Expired: Free Dunhill Travel Deals!